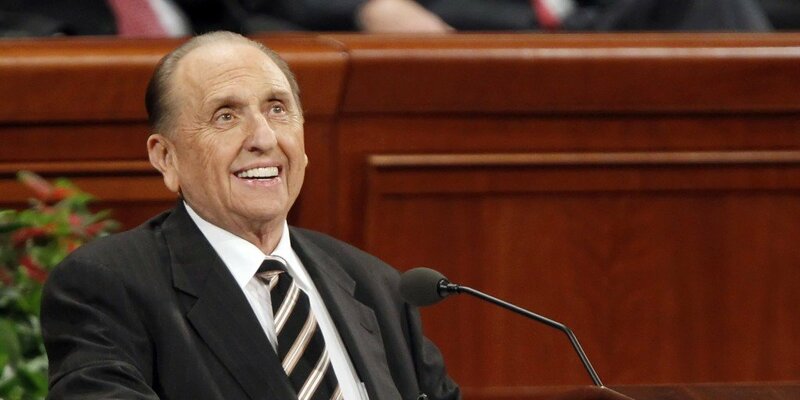 Alrighty, after a veritable onslaught of temple announcements over the past few years, President Monson stated a year ago that there will not be any new temples announced in the “immediate future.” Obviously, that came as a blow, since I had spent countless sleepless nights compiling a list of my Top 10 temple announcement predictions. Alas. Considering five of those will be dedicated this year, and we keep slogging along trying to get construction going on Rome once more, we’re pretty darn busy. That said, we might as well predict some temples, anyway! We never know what might happen. 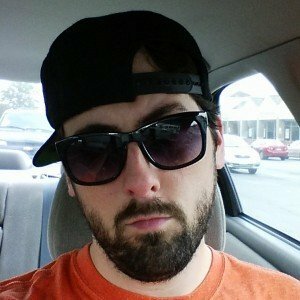 I’m gonna stick with a Top 5 this time. 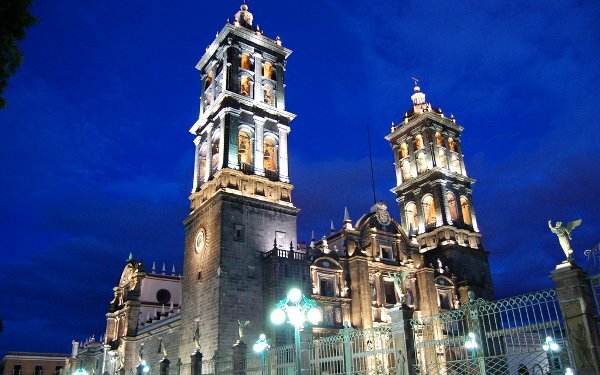 Puebla has two missions. It’s legit. 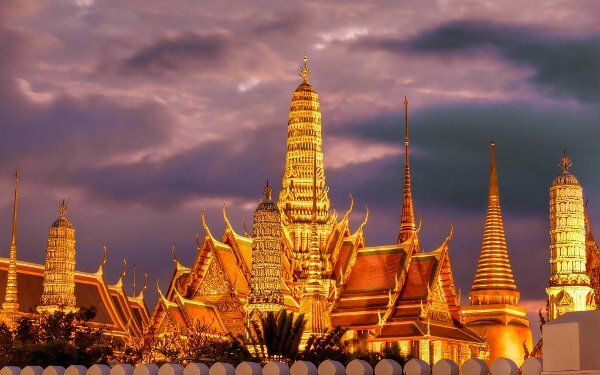 It is also one of the areas in the world with the largest number of stakes but no temple. The Mexico City Temple has one of the largest number of stakes assigned to it worldwide. Closest temples are Mexico City, Veracruz, and Oaxaca, the latter two being so-called “mini” temples from the Hinckley era. 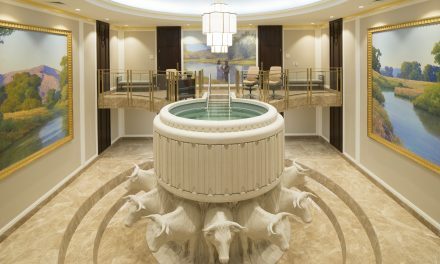 The Mexico City Temple will be rededicated later this year, which while in theory means there is even less need for a new temple, it also means a functioning temple nearby can absorb everyone in its area while a new one is constructed as a relief temple. See that whole “largest number of stakes assigned to a temple” thing above? You know how that translates? Poor temple attendance. 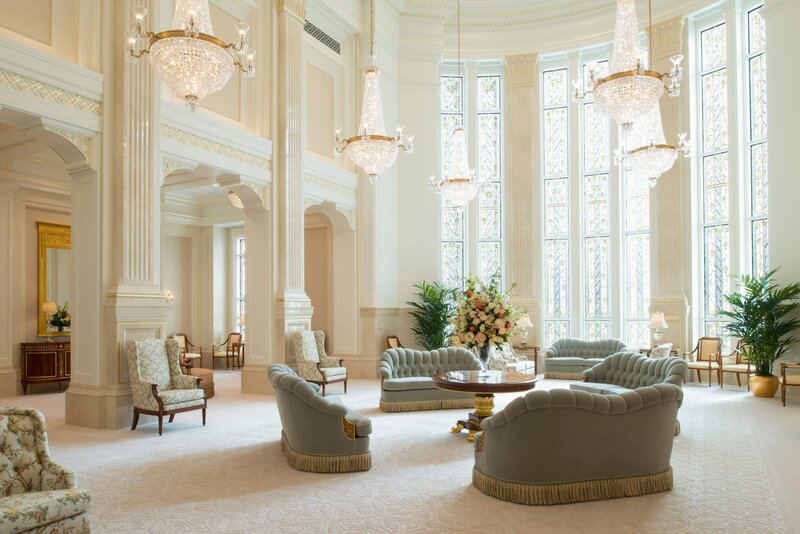 The Mexico City Temple has a reputation for having weaker attendance. Why should nearby Puebla get a temple, then? 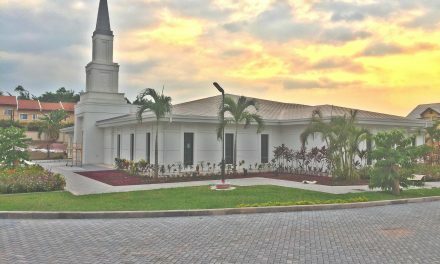 Many argue that if Mexico is to get another temple, it should go adjacent to the new MTC that was converted from the Benemerito school in Mexico City. 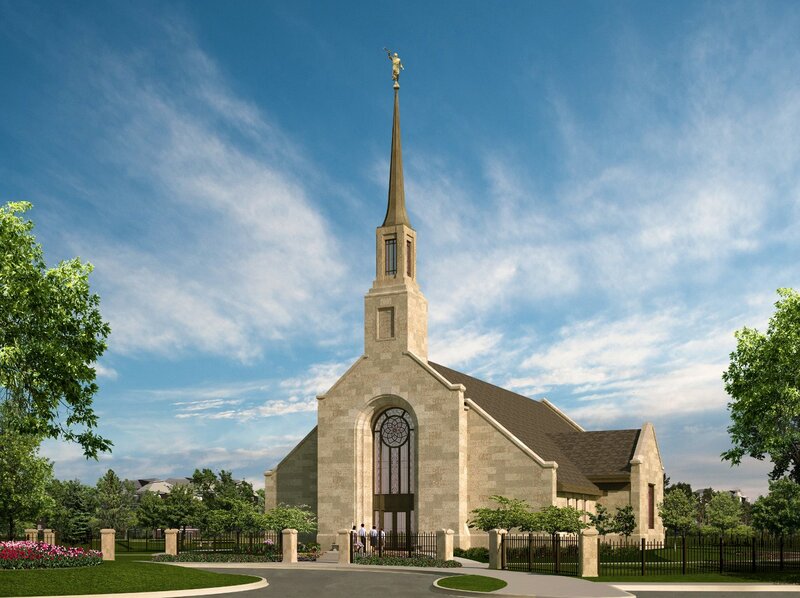 Pretty much every MTC worldwide also has a temple next to it, so this could make sense.